A manufacturer of specialist biomedical testing equipment has launched a free mobile phone app to help clinical engineers performing electrical safety tests in the field. Built as a companion to the Rigel 288+ electrical safety analyzer, the Downloader app allows field service engineers using the device to create and upload digital test records. Users can remotely attach their test records to a computerized maintenance management system (CMMS) or send them to a central database. The 288+ is an electrical safety analyzer designed to perform routine tests on medical electrical equipment. 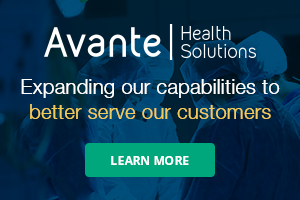 These tests play a vital role as they highlight faults with medical equipment in hospitals and health care facilities, picking up on issues which can compromise patient safety. 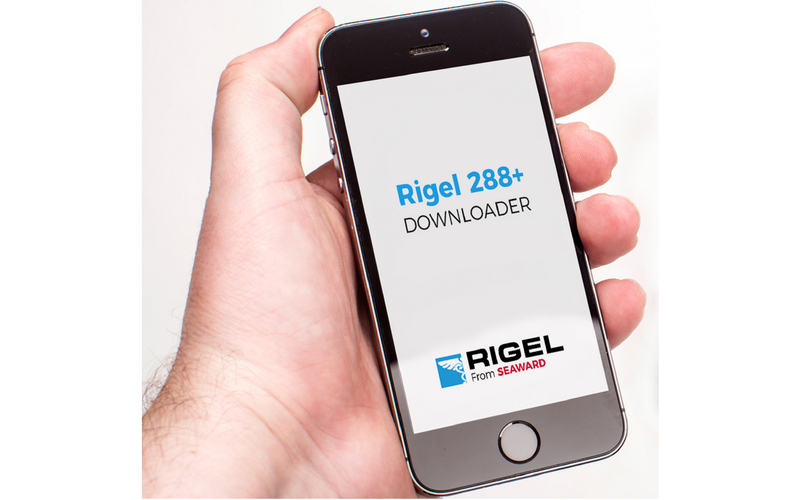 The Downloader app is available to download now from Google Play and is compatible with Rigel 288+ devices.